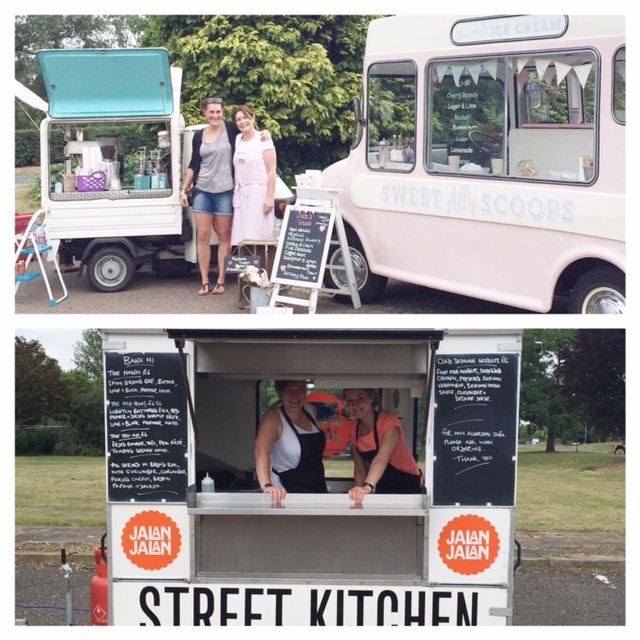 I was so honoured to be approached by Heidi White of “The Moving Foodie” and creator of Cambridge foodPark street food collective. Heidi has been following me on my social media platforms for a while and felt that Lottie and I would be very popular at foodPark during the summer. I jumped at the chance when she asked if I would like to join the other traders. Steak &Honour, Tin Kitchen and Sweet Ally Scoops! I have been trading at Cambridge Science Park off of Milton Road every Thursday from 12 until 2pm if it is sunny and also at West Cambridge site off of Madingley Road on a Wednesday 12-2pm. All the other traders at foodPark are so friendly and I have a great time serving top quality Gelato to the lovely people of Cambridge. Not only do I get customers who work at The Science Park but I also have Gelato lovers who turn up from Cambridge because they know I will be there. I’m so grateful and so chuffed to be able to promote my gelato supplier Jacks Gelato! I have quite a few regulars now and like to provide a new flavour for them to try every now and again. 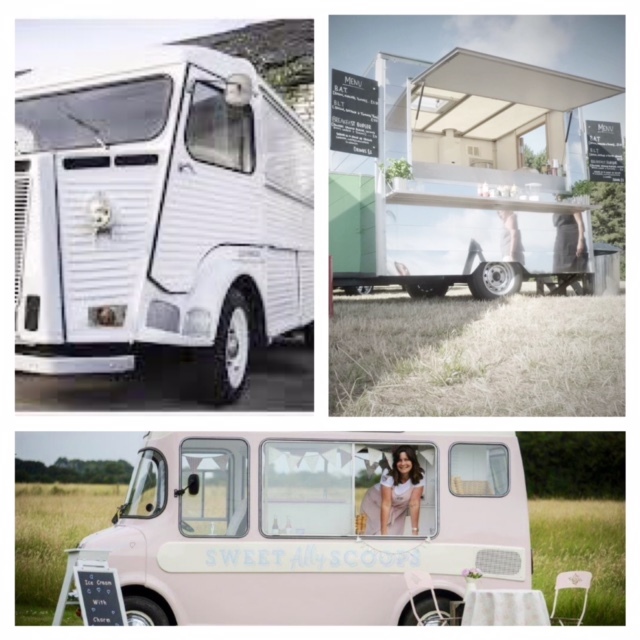 I get lots of lovely compliments about Lottie and can’t wait to get my first wedding booking as a result of someone finding me at foodPark! FoodPark have several regular pitches at various Cambridge locations and you can find out which traders will be where by following foodPark on twitter. Come on down and say hi and grab some delicious street food and some gelato!